The faculties of medicine of Université Laval, Université de Montréal, McGill University and Université de Sherbrooke support the intent of the government to optimize resources in Quebec’s health care system to improve access to family physicians and specialists. However, yesterday the faculties voiced deep concerns to the Commission de la santé et des services sociaux about the expected negative impact on the training of future physicians and the number of family physicians in the province. 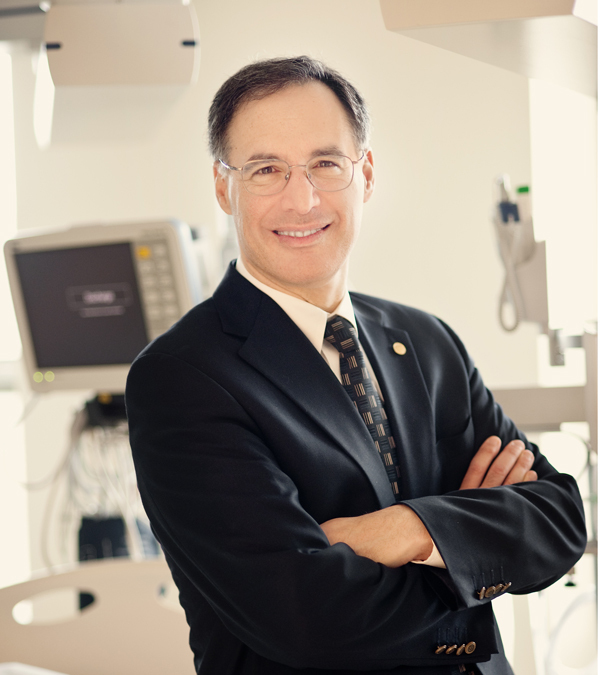 Dr. David Eidelman, president of the Conférence des doyens des facultés de médecine du Québec and dean of the Faculty of Medicine at McGill. Under Bill 20, doctors would be subject to annual patient quotas that do not fully recognize the additional teaching and research responsibilities of professionals practicing in hospitals and other health care institutions with an educational mission, such as Family Medicine Units (FMUs). These physician teachers are responsible for receiving, supervising, training and evaluating the growing number of cohorts of students and residents in their institutions. Bill 20 would make it very difficult for physicians to fulfill their teaching responsibilities, which would undermine quality, make it difficult to train the number of family physicians envisioned by the Ministry and discourage those who wish to become physician teachers. Family medicine as a career choice would become increasingly less attractive; over time, this would reduce the number of family physicians in Quebec. Research activities would be similarly compromised. In the field of family medicine, given the shortage of family physicians, there has been a concerted multi-year effort by all stakeholders, including the Ministère de la Santé et des Services sociaux (MSSS), to promote and position this specialty to make it more attractive and to encourage generalism in medical training.